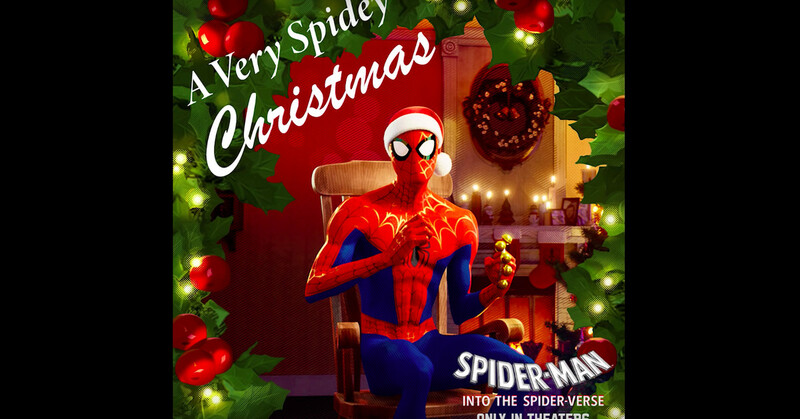 Ranking the gags and meta-jokes in Spider-Man: Into the Spider-Verse is a Sisyphean task, but there is one undeniably good goof for Christmas: the holiday record teased in the film. Which is, it turns out, 100 percent real and available online right now. Songs are available individually on Sony Pictures Animation’s YouTube channel for a quick dip. You can also find the full list on Spotify and Apple Music. Not everyone on the album has a future singing career, but I’m not here to single anyone out. It’s the holidays.